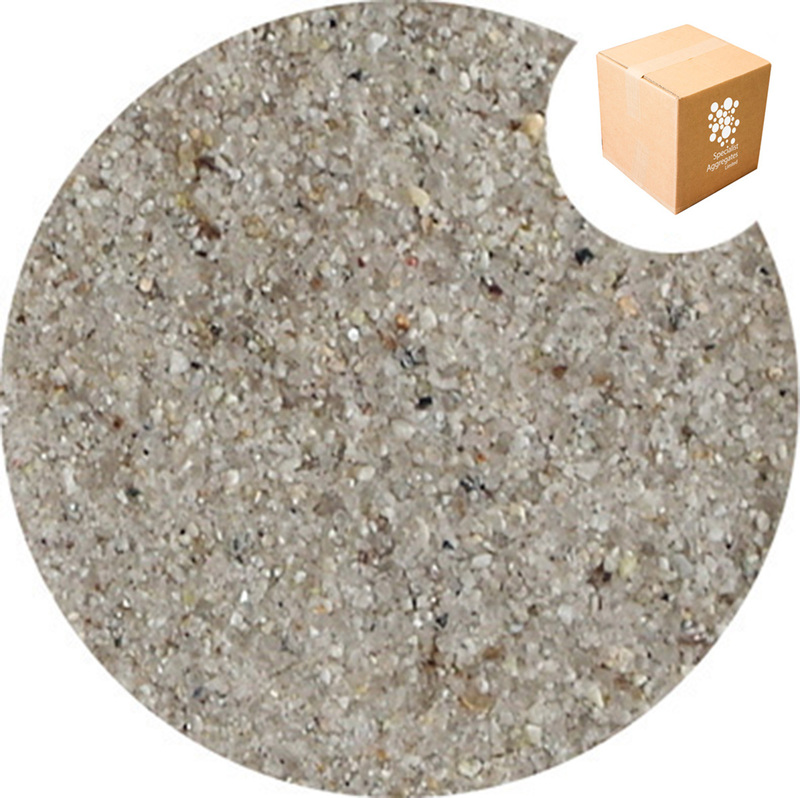 Fine white granite sand. The established standard for fine white concrete, also suited to restoration projects requiring traditional mortars. Our top quality natural fine white sand containing sub angular grains of quartz, white feldspar, and with a white mica sparkle. 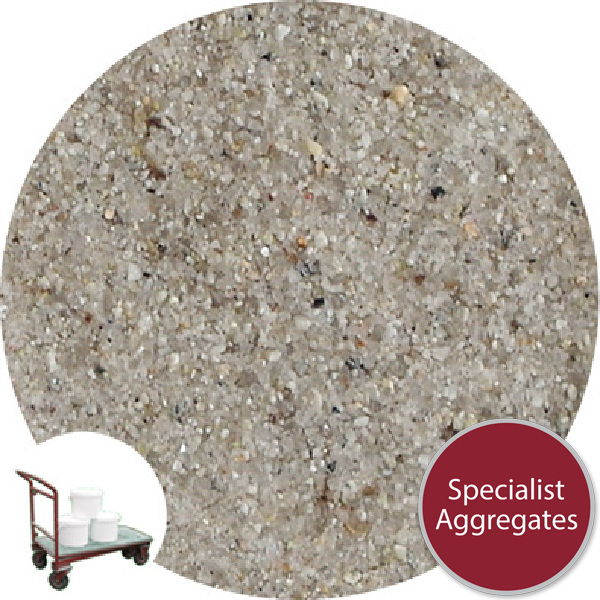 This sand is the industry standard for fine white concrete, also suited to restoration projects requiring traditional mortars. The sand is particularly effective with white cement. The sand contains a relatively high percentage of fine particles which can cause shrinkage crack problems if lime mortars are not cured carefully (ie. kept damp until fully cured). Sands are offered with no recommendation as to suitability for purpose. 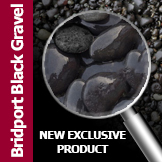 Please utilise this 15kg pack delivery service to establish design mix and product approval prior to bulk ordering. 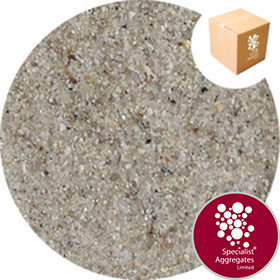 Being natural products sands are susceptible to variation in colour and form. 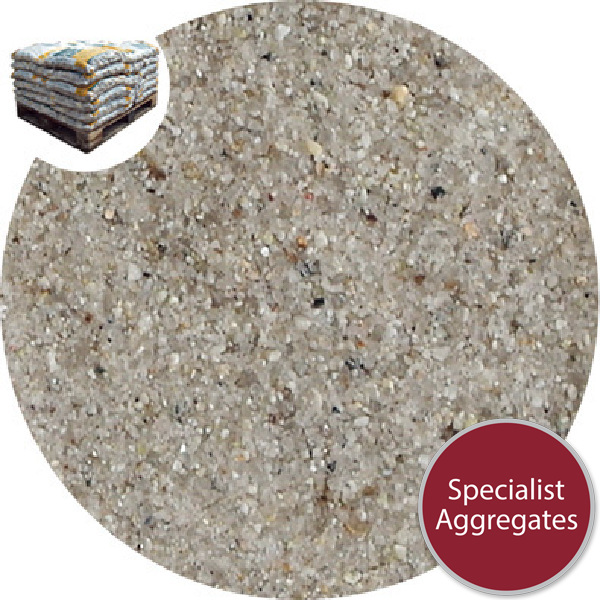 Specify: Fine white granite sand from Specialist Aggregates.